Whenever I hear the theme tune for Indiana Jones, it fills me up with the most glorious feeling of happiness and excitement. 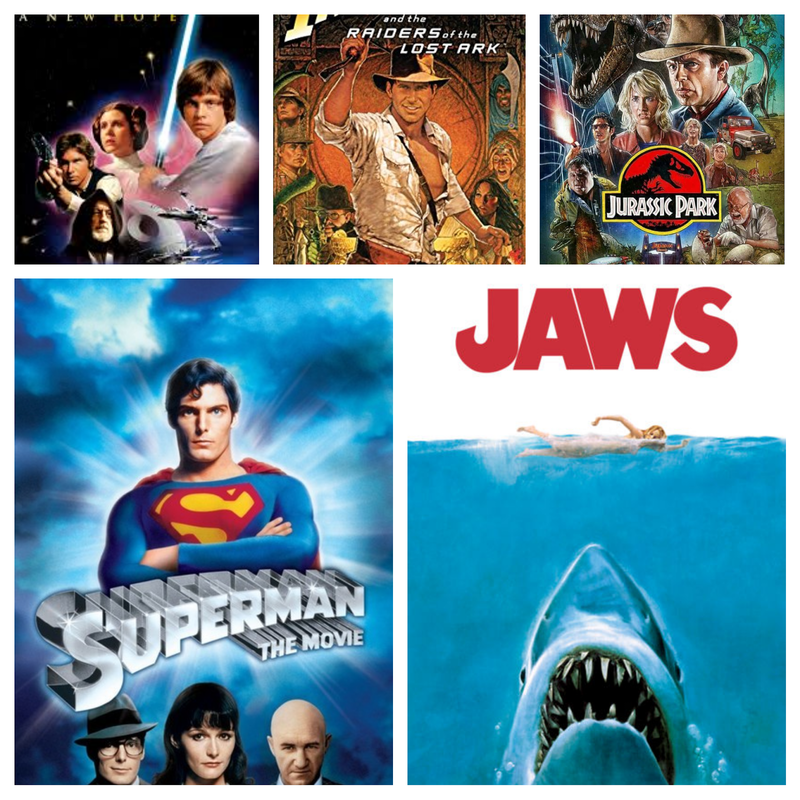 The same goes for Star Wars and the Christopher Reeve Superman films. Now, what do all these have in common? The composer for all of these wonderful films and more is one John Williams. I'm so taken with his film scores that I actually seek out a film because of his involvement. He's that good. John Williams' list of credits is quite incredible when you go through them. He's known for working with Steven Spielberg for all but one of his films, which is enough in itself. But add Harry Potter, Home Alone and The Towering Inferno to Jaws, Schindler's List and Jurassic Park and you have an unbelievable CV. I bloomin' love John Williams. Without his stirring scores, my childhood wouldn't have been the same. I only recently discovered that Williams was also responsible for the Lands of the Giants theme song, a show I enjoyed watching when it aired on a Sunday morning. 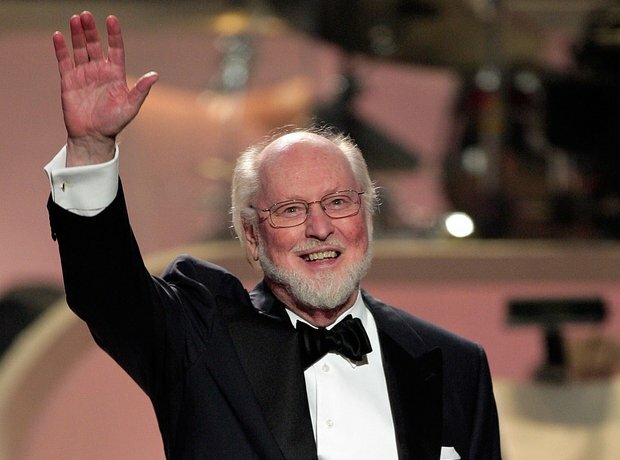 Please do take a moment to listen to some of my favourite John Williams moments. Sea Attack Number One - the bit from 2 minutes 29 seconds fills me with the same panic I felt as a six year old watching it for the first time. There's some iconic moments in film history where the main protagonists walk into a bar. The Cantina scene beats them all hands down. I had to include the Imperial March too. Impressive. I can't help thinking it would make a rather marvellous wedding march. Weirdly, at 19 seconds, I also find myself singing 'A spoonful of sugar helps the medicine go down' over the top. Try it yourself. I absolutely adore Superman. The first two films are just wonderful stuff. As a child, I'd arrange my hair with a little curl like Christopher Reeve had and lie across the dining chair pretending to fly. This stirs up everything that is good in the world. I finish with my favourite as surely everybody wants to be Indiana Jones. Indiana Jones is wonderful, and Williams' music adds to that.